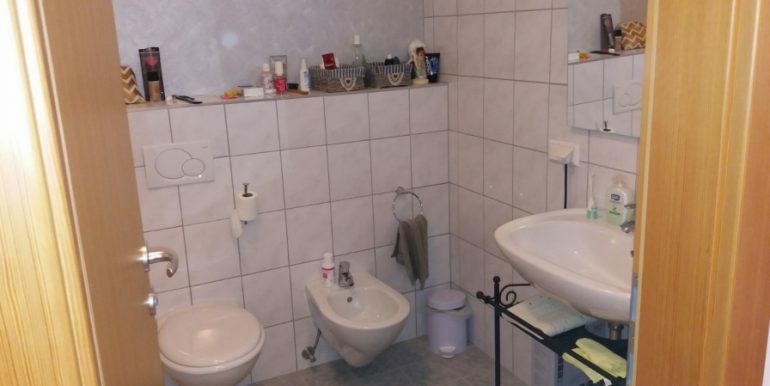 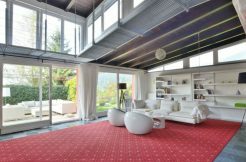 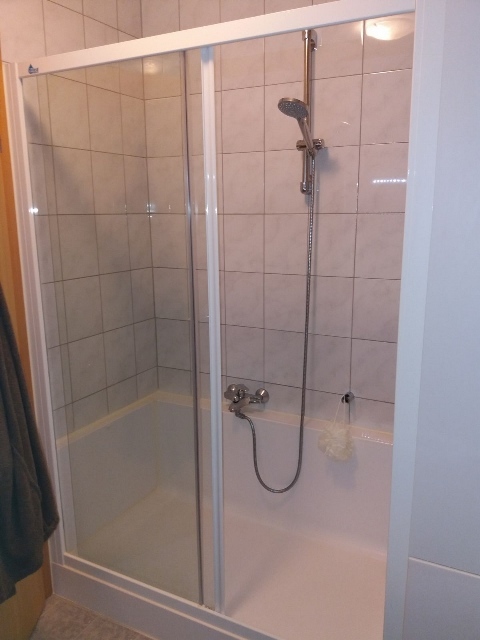 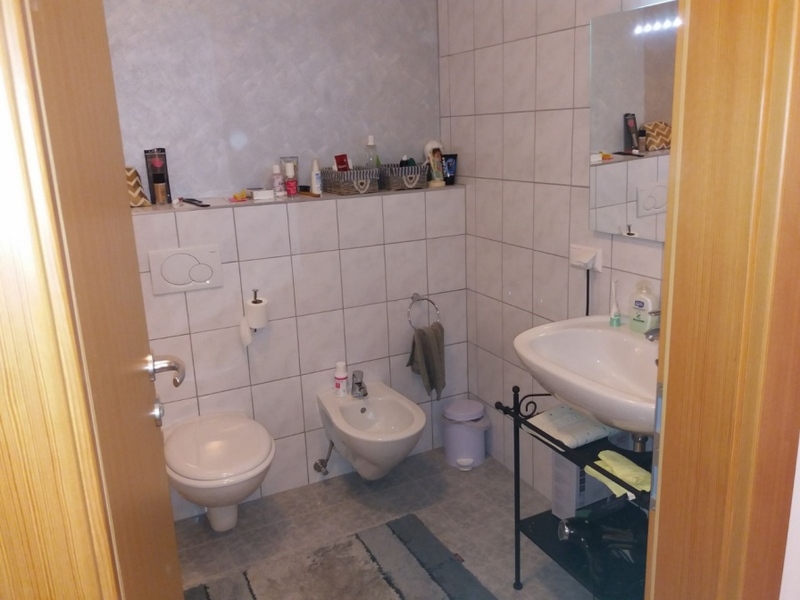 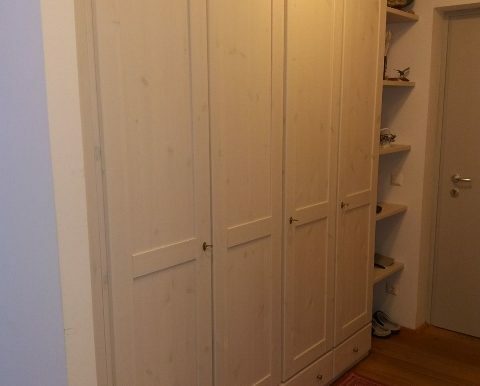 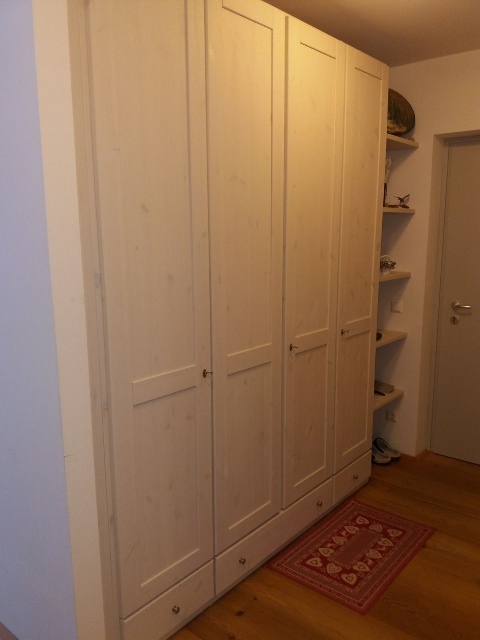 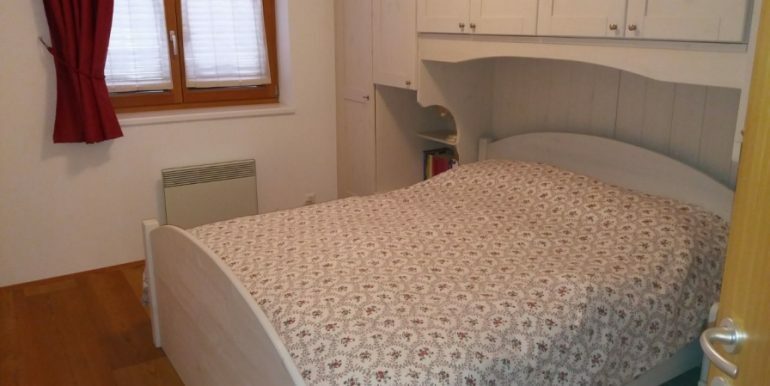 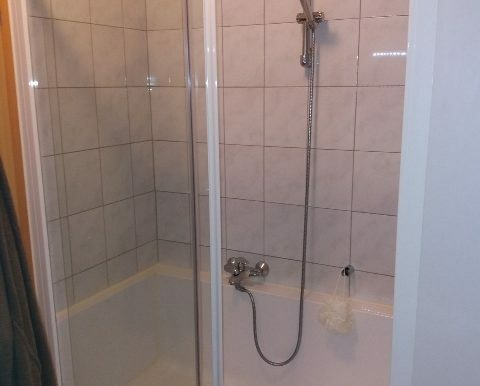 Sehr schoene und gepflegte Wohnung mit 2 Schlafzimmer 66m² ebenerdig mit 10 m Terrasse, Lärchenholzboden, Holzofen und Elektoheizung, alles moebliert, 2006/7 wurde diese Anlage gebaut und ist daher noch relative neu und sehr gepflegt. 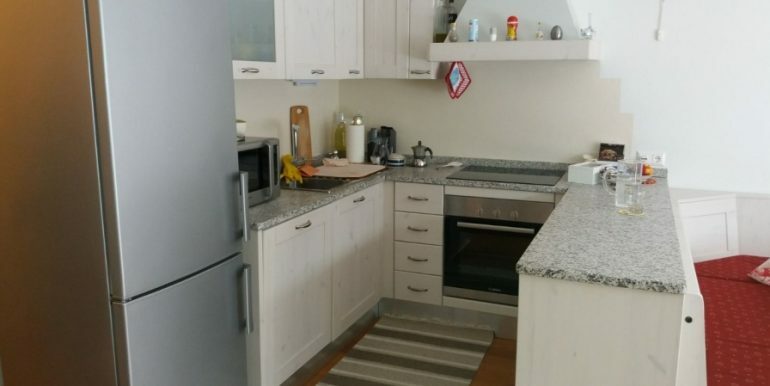 Tiefgaragenplatz, ein Abstellraum, Die Wohnung ist Richtung Süden ausgerichtet – 150 m von der Bushaltestelle und nur 1 Autominute zum Golfplatz. 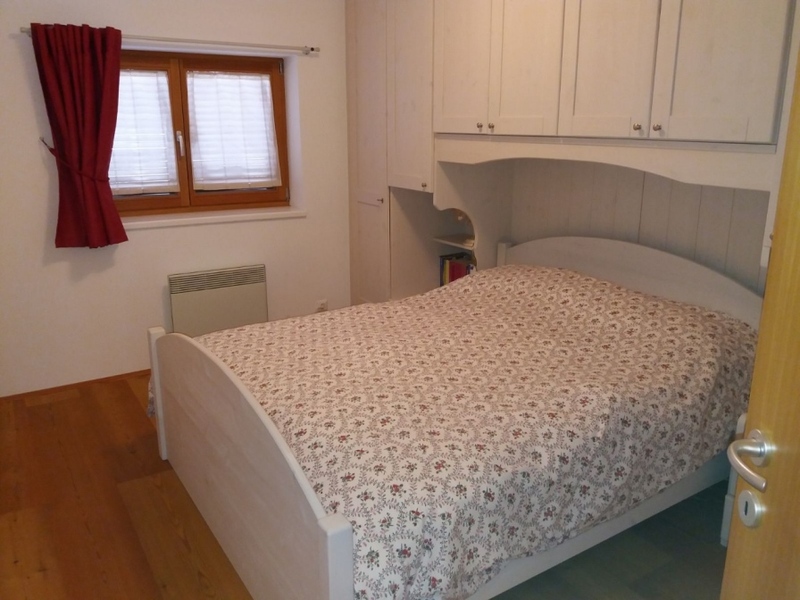 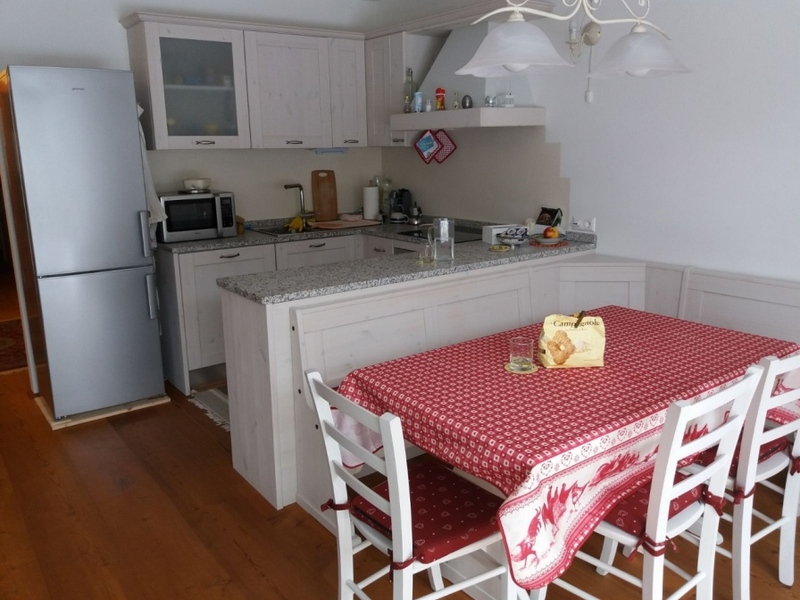 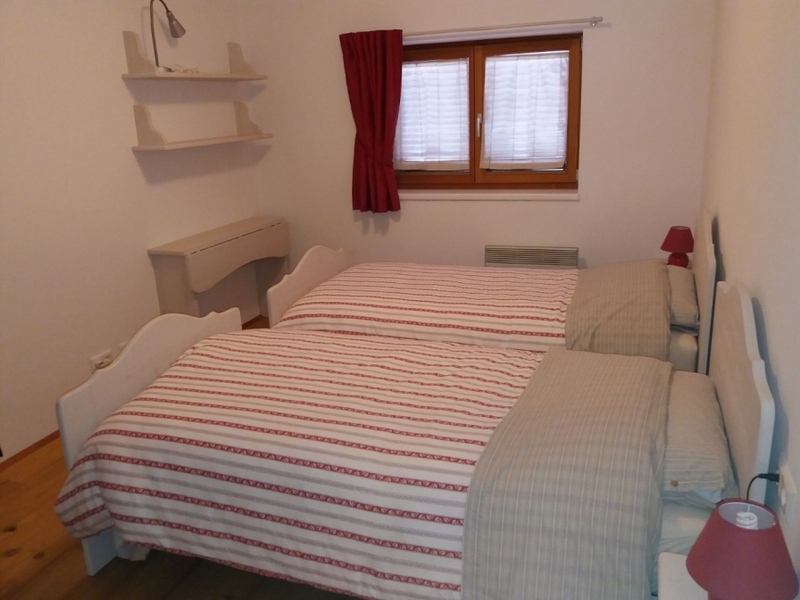 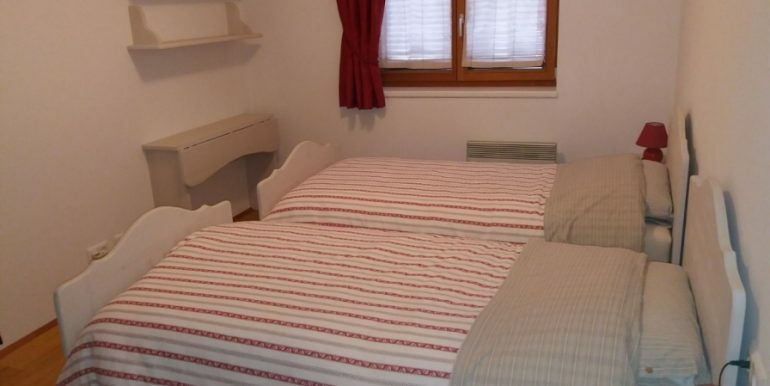 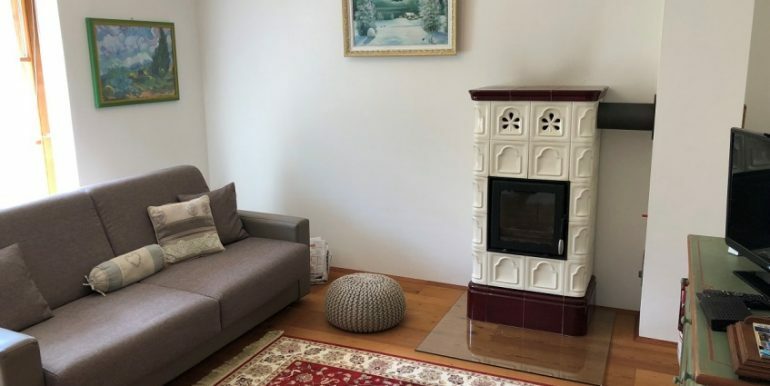 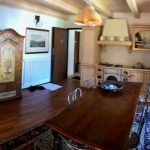 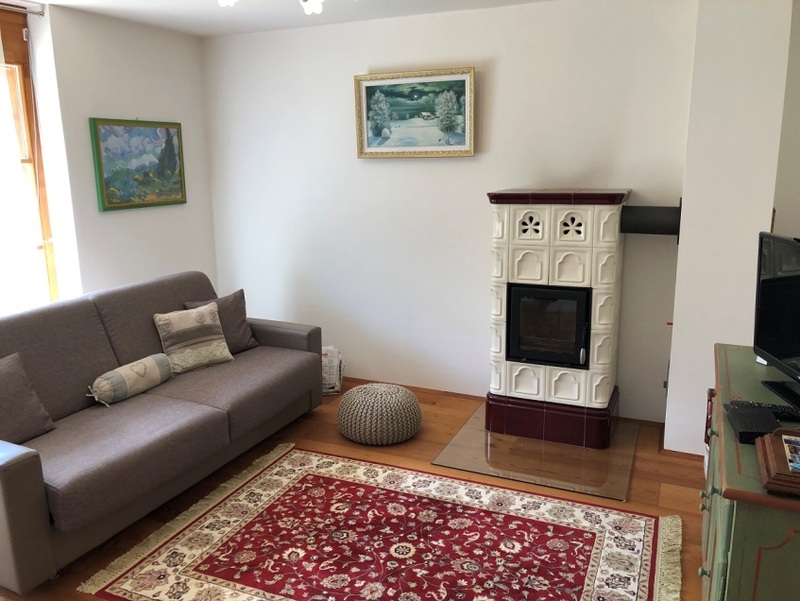 Very nice and well maintained apartment with 2 bedrooms 66m² ground floor with 10 m terrace, larch wood floors, wood stove and electric heating, all nicely furnished, 2006/7 this complex was built and is therefore still relatively new and well maintained. 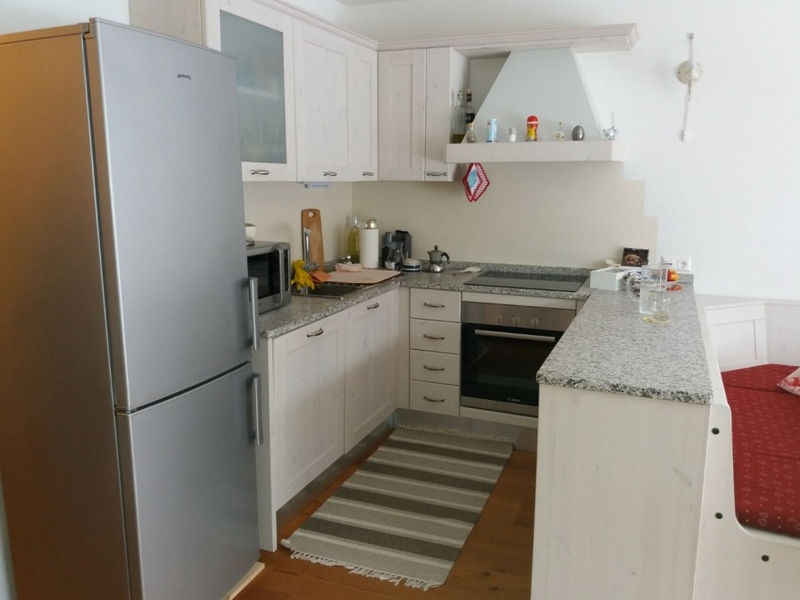 Underground parking, a storage room, the apartment is south facing – 150 meters from the bus stop and only a 1 minute drive to the golf course. 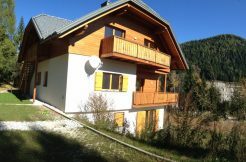 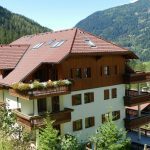 Nella frazione Zirkitzen, di Bad Kleinkirchheim il Condominio MIRAMONTI era costruito solo pochi anni fa nel WEBERWEG, cosi gli appartamenti sembrano ancora nuovo. 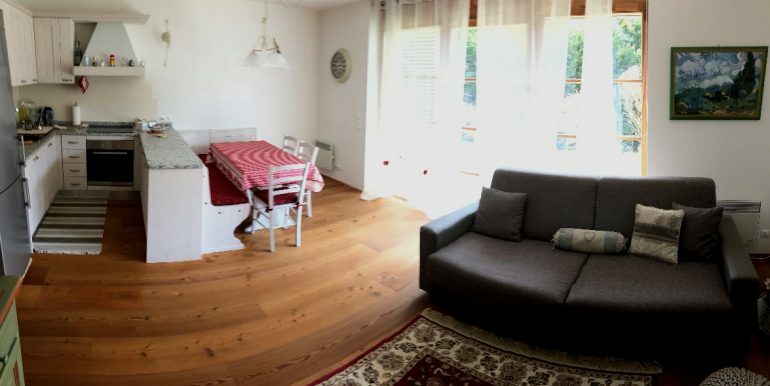 Qui siamo su pianoterra con un bell terrazzo. 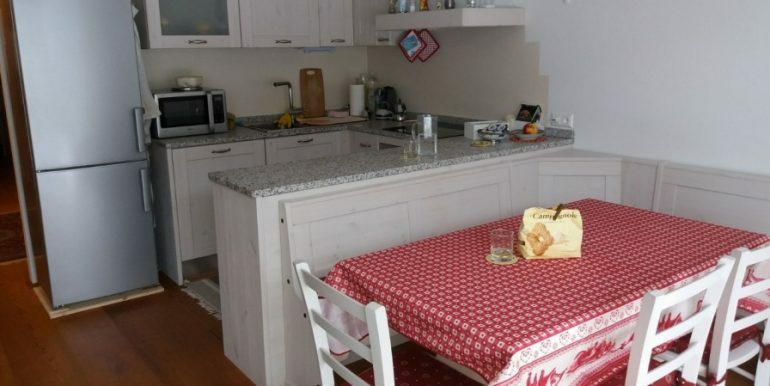 Dopo cé un soggiorno con stufa e nuova cucina, 2 bagni e due camere comode, ben arredate. 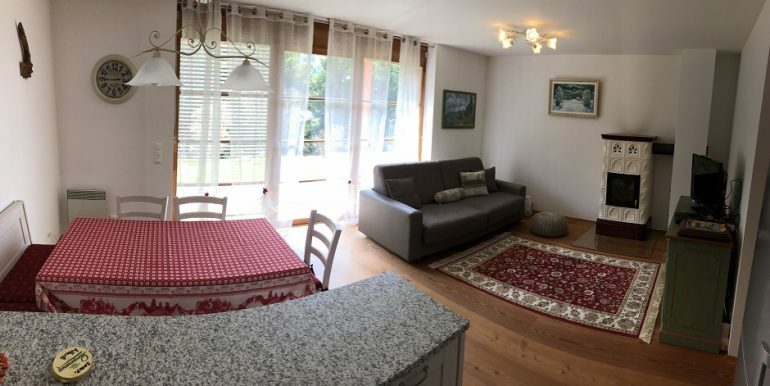 Ci sono un bel garage e una cantina.Bel posto per brava gente! 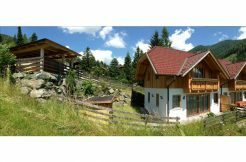 Campo di golf a pochi metri!